It's hard to resist a gorgeous Michael Kors handbag - especially one that's on sale. But sometimes, those sales are too good to be true. 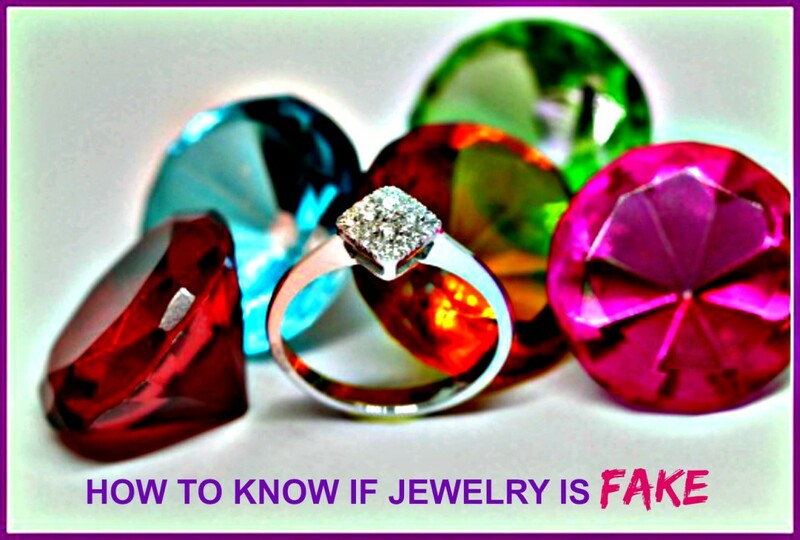 You don't want to get duped into buying a fake. And fake MK bags are everywhere. It's not surprising: MK is currently one of the hottest fashion and accessory designers in the industry. Authentic Michael Kors handbags are made of high-quality materials and are decorated with a wide range of trimmings such as buckles, handles, chains, braided handles, tassels, push locks, and, of course, his signature "MK" logo. You definitely want to look for these unique quality details when hunting for your desired Michael Kors bag. Here we'll discuss four critical areas when authenticating designer handbags: price, materials, craftsmanship, and retailers. Price. As with all designer handbags, price is a big indicator of what you’re buying. Michael Kors handbags range from the mid-100s to several thousand dollars.Research the price range for the bag you're interested in. When considering an online purchase, stay away from bags listed below this price range. Trademark. Look for the designer’s trademark square buckles and fixtures. All Michael Kors bags, big or small, display these square accents. Authentic Michael Kors purses have multiple “MK” insignias on buckles, snaps and other metal parts. Materials. Authentic Michael Kors handbags are made from very fine materials and are superbly handcrafted. Although he’s only been designing accessories since 2001, MK bags are extremely well priced. You’re getting great value for your dollar when you buy an authentic Michael Kors purse. Silver tone and gold tone hardware. This is a sturdy, shiny metal that feels very solid to the touch. Replica Michael Kors handbags usually use cheaper metals and plastic. The stitching. The stitching should be even, straight, perfectly aligned with seams and never lose. Large, uneven stitching is a surefire sign of a knock-off.The stitching is the hardest thing for replicators to copy. Because it takes a lot of experienced, skilled labor, the stitching on replica Michael Kors handbags almost always comes up short. The inside lining. People who make knock-offs only care what it looks like on the outside. So you can definitely tell the difference when you open the bag up. 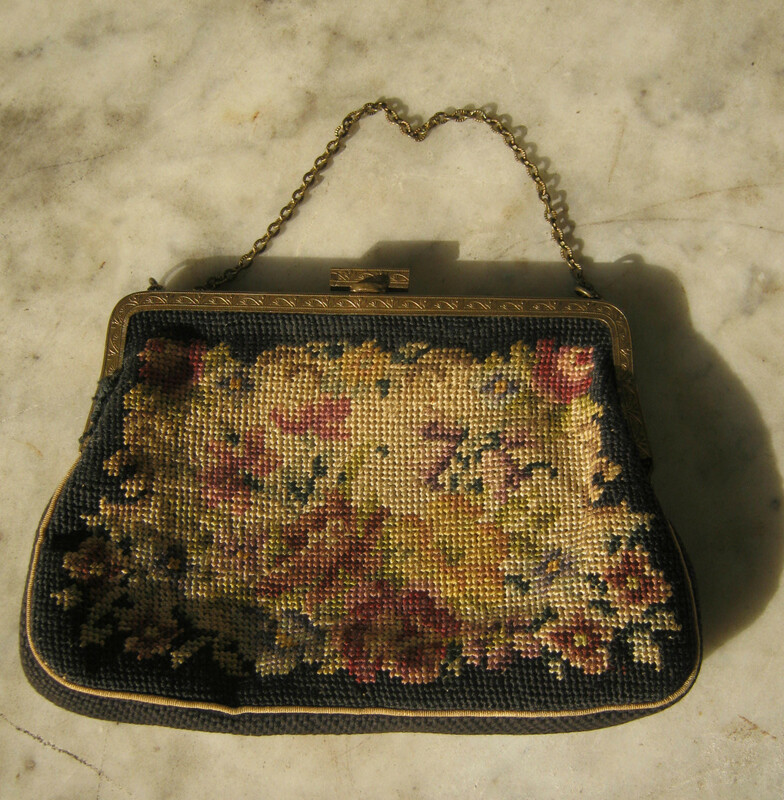 The inside of a real bag is often made of a soft canvas-like material with leather trimming around the lining. The zippers, trim and seams are always stitched. If you see unstitched seams and tags, then you know they're being held together by glue, another sure sign of a replica Michael Kors handbags. Research the bag you want. Visit a boutique or the MK official website and study the bag you want. Compare it to the one you’re planning on buying online. Compare all of the features. Are all of the buckles and insignias in the right place? Do they look like they should? All individual MK lines are designed the same with all their features in their respective places. If anything is out of place, red flags should be going up. 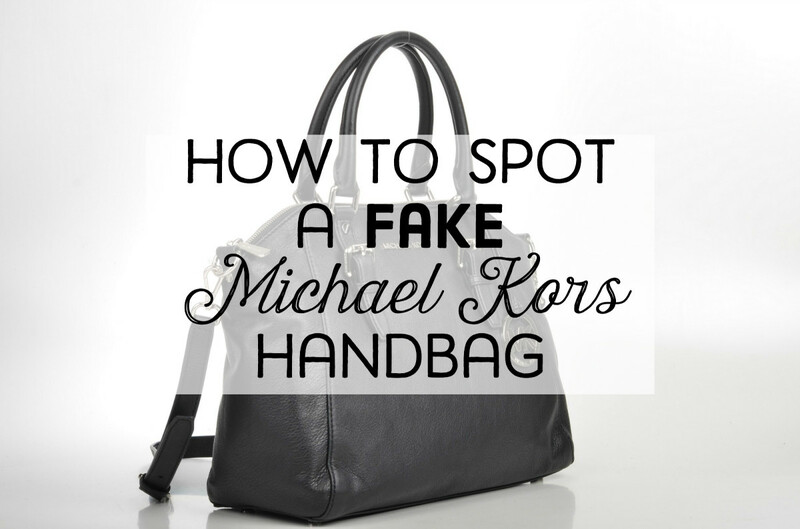 When you know what you're buying, it's easier to identify replica Michael Kors handbags. Purchase from trusted retailers. When purchasing MK handbags online, purchase from a reputable dealer. Read our section on how to avoid buying replica Michael Kors handbags for a resource list on what to look for when buying from an online retailer. If you're buying on an online marketplace like eBay or Amazon, be sure to read the seller's feedback and review their return policy. If their bags are authentic, they’ll have no problem taking it back. Read the listing carefully. Remember, if it’s described as “replica” or “designer inspired”, it’s not real. I bought a MK large purse and the billfold looks fake. has a round MK emblem with pinkish back ground. never seen one like this.. How can tell if its real or fake? i have a Michael Kors bag that has perfect stitching, the logo engraving isn't perfect but comes close to the real thing. the zipper has no logo either, the lining is blank too, would this intale that the bag is fake?? Can authentic MK have solid lining? GREAT video !!!! This is awesome ! Do all Michael Kors bags have a serial or date number on them? This was very informative, thank you. For me, I don't mind if it's fake or not, but my daughter wants a designer. I purchased this for her, for her upcoming birthday, I would love your opinion on what I have bought please? 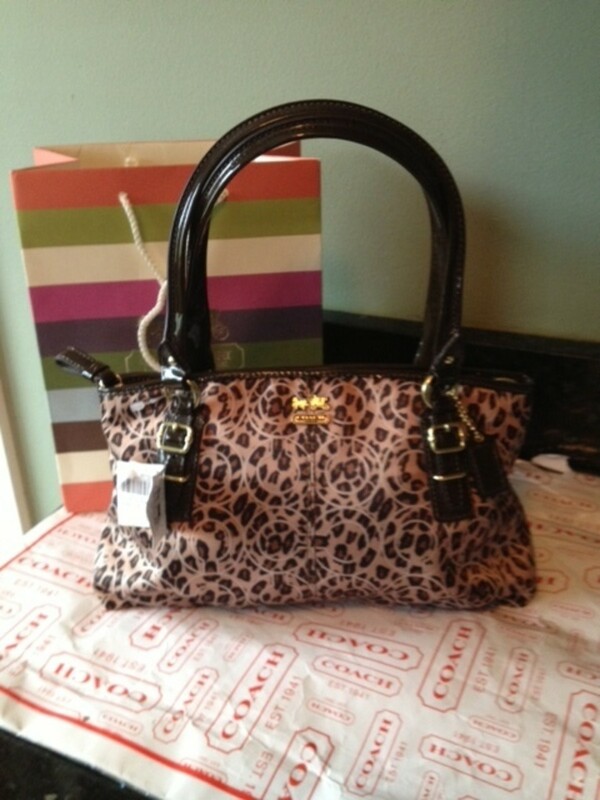 - it has the removable long strap as well as the handbag handles. What concerns me is the lining. It is the double circle pattern (all connected by lines that appear dotted) with MK in the middle of each circle. Does this sound ok to any experts out there? 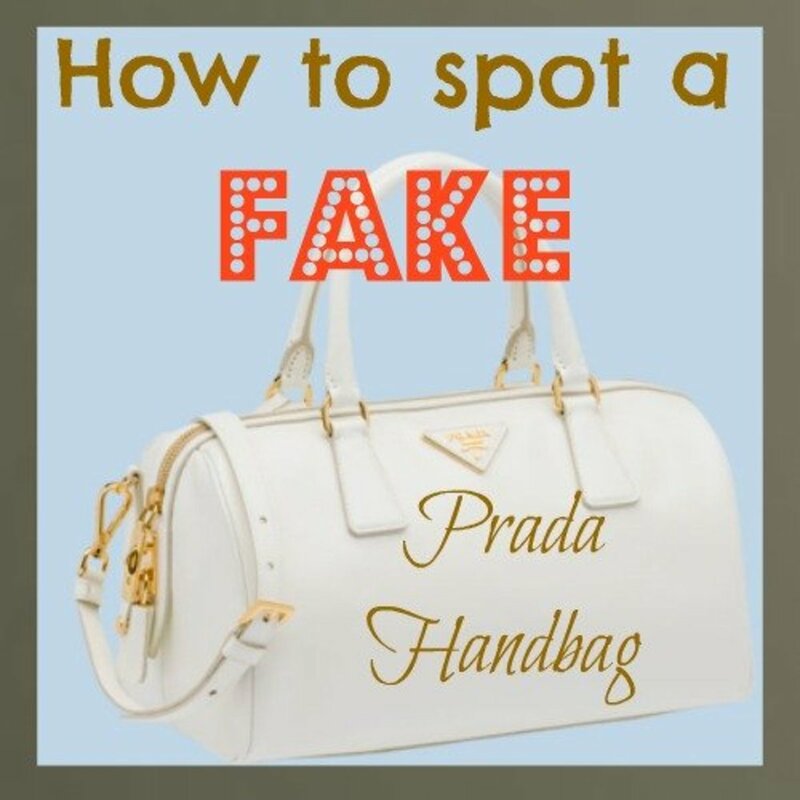 It is also very common for someone selling fakes online, to use photos of a real designer bag, but when it arrives it doesn't quite match what you saw, you have probably receive a fake. Really scrutinize the hardware! It should be flawless! Absolutely flawless. One way you can scrutinize the hardware is to bring it to a light, look at it from an angle, if you see a lot of scratches, pits, small "burs" around the edges, if the lettering in the crevices aren't sharp, chances are it's a fake. If you are buying second hand, craigslist, online garage sale sites, ebay, the hardware should still be top notch. Top notch doesn't become second grade just because it's used. A lot of designers use coated canvas with leather trim. Coated canvas has a scent, but it's not over powering. You shouldn't need to air it out. If a strap is authentic coated canvas, it should have good roll, it shouldn't be creased and able to stand on its own, leather is the same way. Thinking back to my own lessons of being duped, the dust covers were really cheaply made. An authentic dust cover is meant to breath, but the material should still be of quality. What if it has a 7A on the front of the zipper head" is it fake? I bought a mk purse at a garage sale every thing is sounding like a mk purse except the lining it gold with no logo print on the lining but has the leather label with name on it inside. Danitzajnb--not all MK purses have a hanging MK medalion. Many have "Michael Kors" written on them. I have an MK Hamilton Traveler and the only thing on it is an MK padlock. The ones with a golden square are often the brown or vanilla coated canvas logo bags. I have a logo messenger with a gold plate on it. It depends on the style of the bag. What if your purse doesnt have the hanging mk sign is it fake?. Also the front of my purse has a golden square and in it it has michael kors on it is it fake?. If it's made in China it isn't fake. I bought my purse from a MK store and it states made in China and my bag is made in Indonesia, which was bought from Harvey Nichols. Several countries over south east Asia way make the brand. So if a Michael Kors purse comes from China it is definitely fak? Also another thing, is in the inside of the bag (if you find some at a vendor or a flea market) it will say, "Made in China" on the inside....which is a dead give away if it is fake. Great information. Very nice lens. Don't buy www.michaelkorsboutique.com - they are fake! Found out the worst way.